Make this easy Resurrection Rolls Recipe with printable Easter Story Cards. 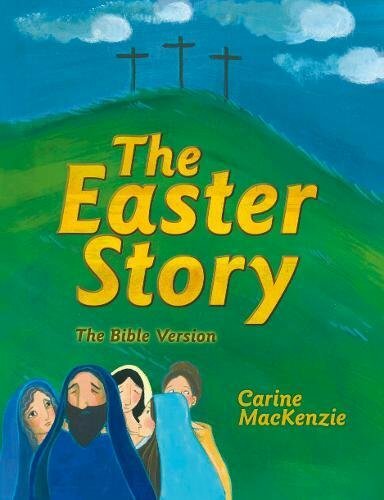 You’ll have a great Easter devotion and object lesson. Start a new tradition! 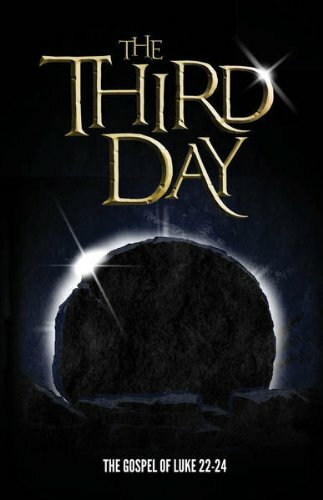 The amazing truth of Resurrection Sunday is that Jesus took our sins upon himself, died in our place, and then rose from the dead! Not only that, but all who believe in him will follow him to glory. We, too, will live forever with God. How incredible is that? As our kids have grown up, we’ve included fun, hands-on activities in our traditions and lessons to help them really internalize truth. 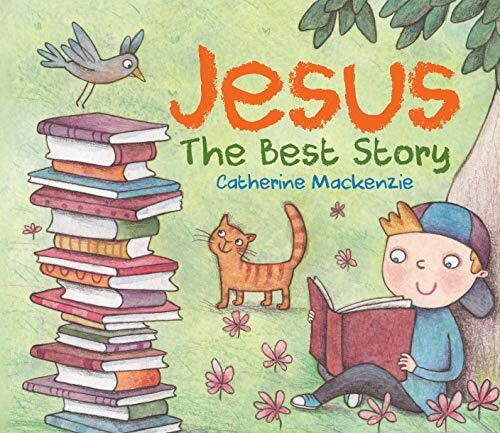 Bible object lessons can be so much fun! Our kids remember the time we spent creating snacks and crafts to study the Bible. 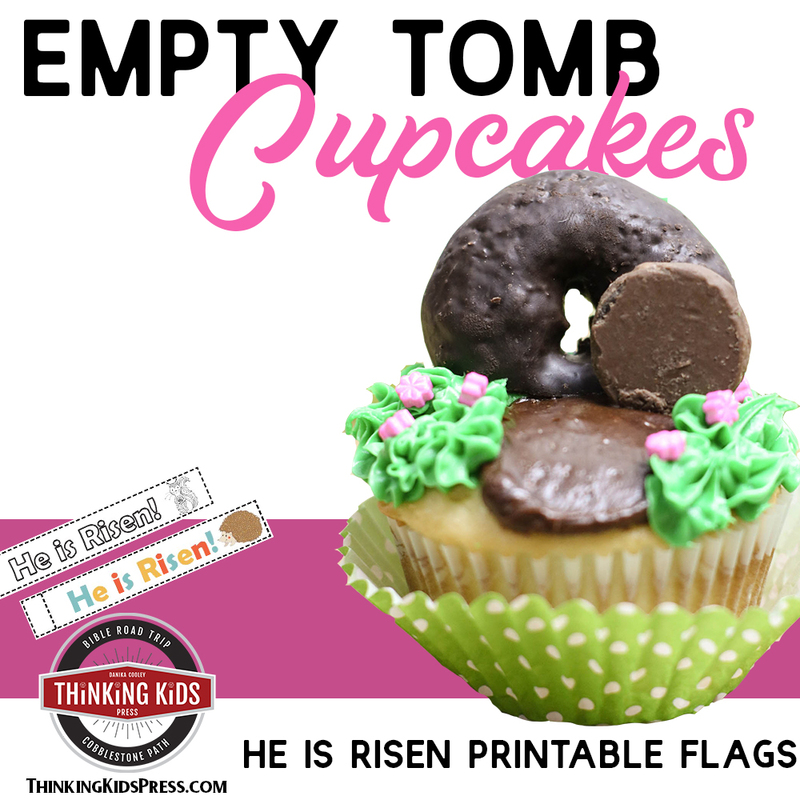 Resurrection rolls are a fun way to talk to your kids about the burial of Jesus. To help you make the resurrection rolls project more fun and meaningful for your kids, I’ve put together a set of printable cards. Check out this fun video I made of the resurrection rolls for kids! Working on snack projects with kids is so much fun, but it can be a challenge. 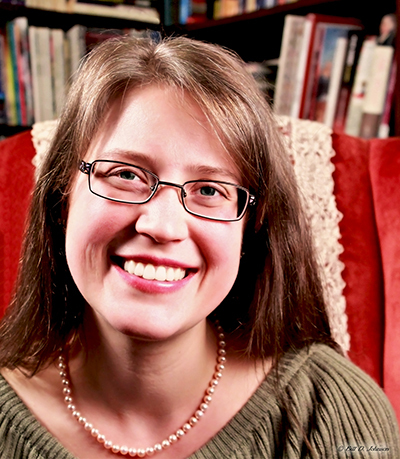 If you choose to involve your kids, I have a few suggestions for you. Expect a mess. Put your child’s long hair up, wash little hands, and have them wear washable clothes. Prepare the food before hand. For little ones, the real fun is in the decorating, so do as much of the prep work as you can before you involve the kids. Keep basic supplies on hand. I’m embarrassed to tell you how many types of sprinkles I have. We eat really healthy, but when we celebrate, there are always sprinkles involved. It’s nice to have a little supply of food decorations. You know, for emergencies. It’s OK to do easy. For special celebrations, there’s nothing wrong with using store-made supplies! 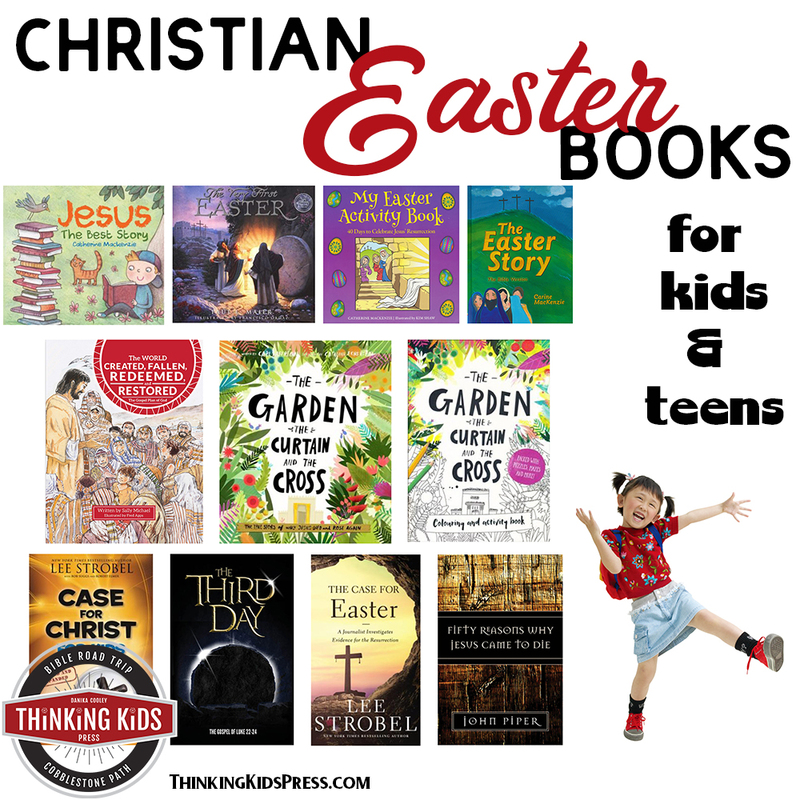 Sign up for the Thinking Kids newsletter, and you’ll receive encouragement, free gifts, and exclusive offers. Use this form and we’ll send you a coupon code to purchase the Resurrection Rolls Recipe and Story Cards FREE. Just cut them apart, and you’ll have a set of cards! 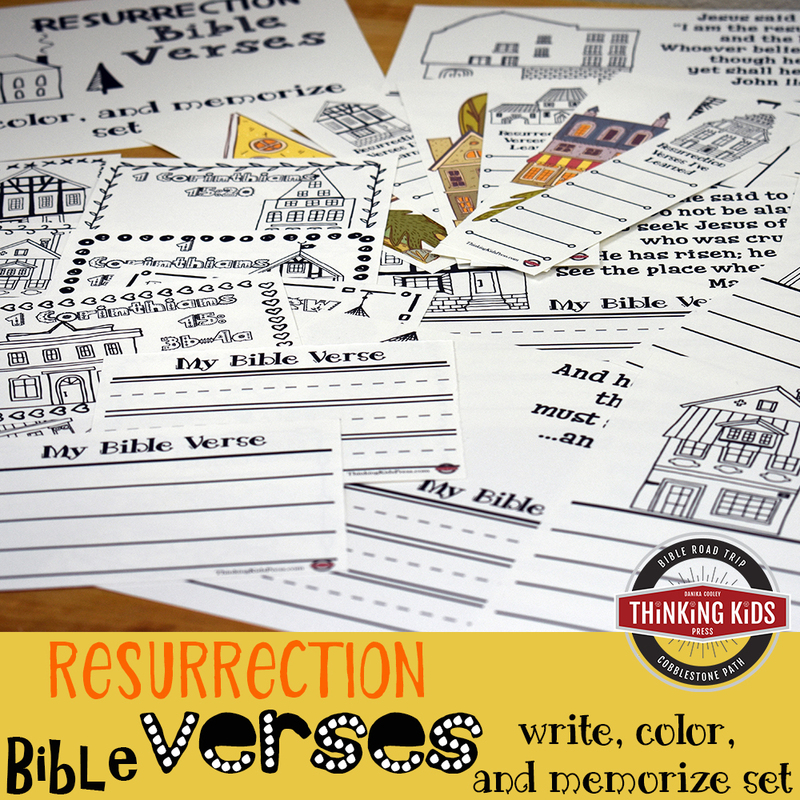 These cute Bible memory verse cards will teach your kids the doctrine of atonement! You’ll need a few supplies to make your project. You may have a few of these items already. If not, these are all fairly inexpensive. This recipe serves 8, so if you want more, just multiply! 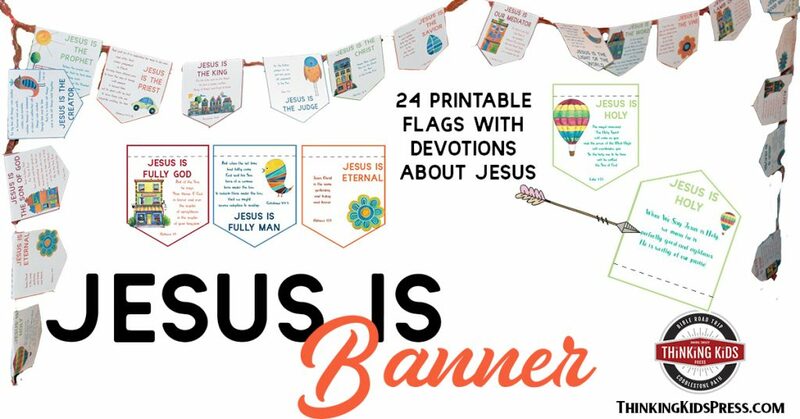 Teach your kids who Jesus is with 24 fun devotions about Jesus in a printable banner! Ready to make your resurrection rolls? Here are the steps! 1) Print Your Resurrection Rolls Recipe Cards. 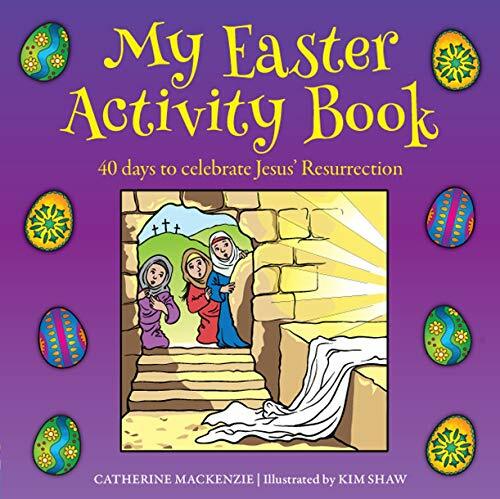 Don’t forget to download your Resurrection Rolls Recipe and Easter Story Cards! You’ll find the registration box above the supplies. 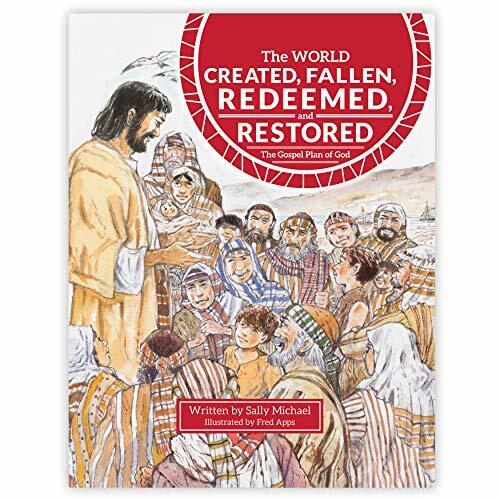 Those cards contain Bible readings and devotions for each step of this process, which will make this Easter snack much more meaningful for your kids. 2) Prepare the Oven and Baking Sheet. Preheat the oven to the temperature on the crescent roll package, then cover a baking page with parchment paper. 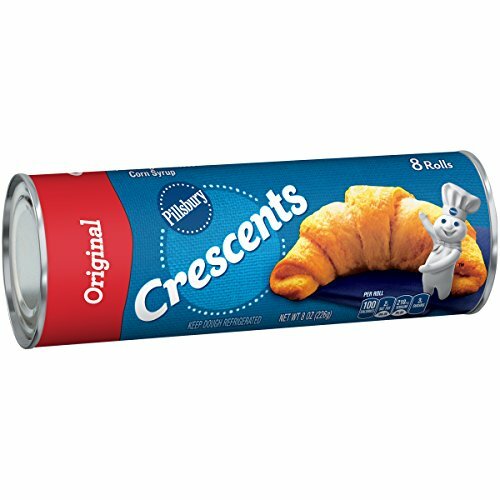 3) Prepare the Crescent Rolls. Unroll the crescent dough on your baking sheet. Jesus’ body was wrapped in linen. 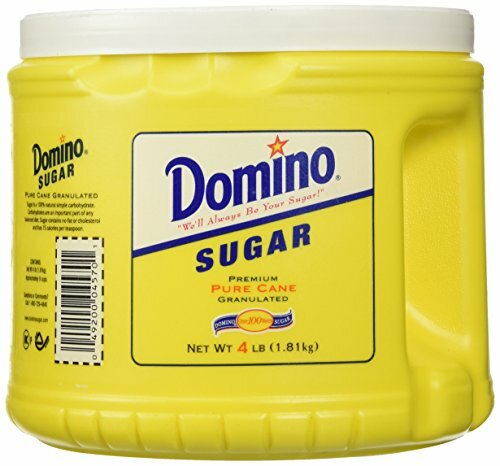 4) Prepare the Butter and Sugar Mixture. 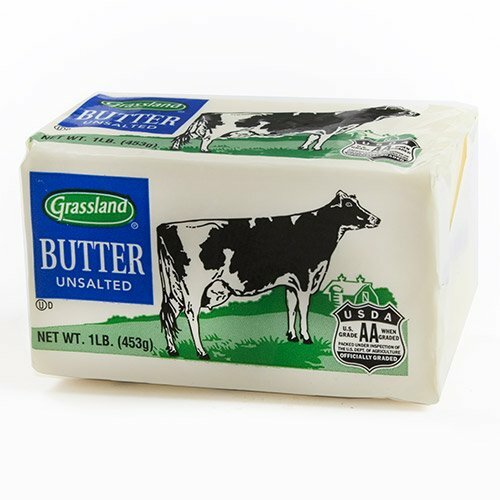 Melt butter slowly in the microwave in a small bowl. 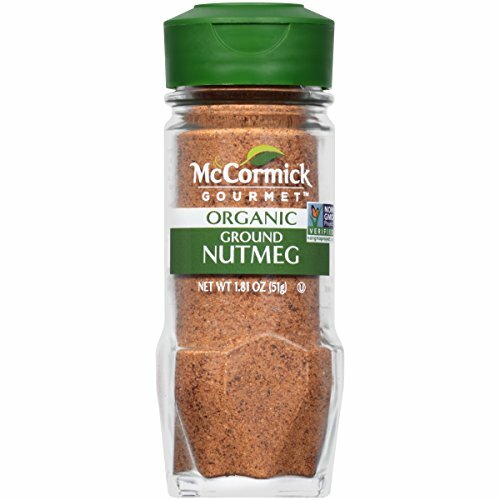 Combine the sugar, cinnamon, and nutmeg in another small bowl. Spear a marshmallow with a toothpick. Roll the marshmallow in butter, then in the sugar mixture. In the Ancient Near East, bodies were wrapped in linens with fragrant oils. Place a sugared marshmallow in the center of a slice of dough. Wrap the marshmallow in dough, then place the dough ball on the baking sheet. 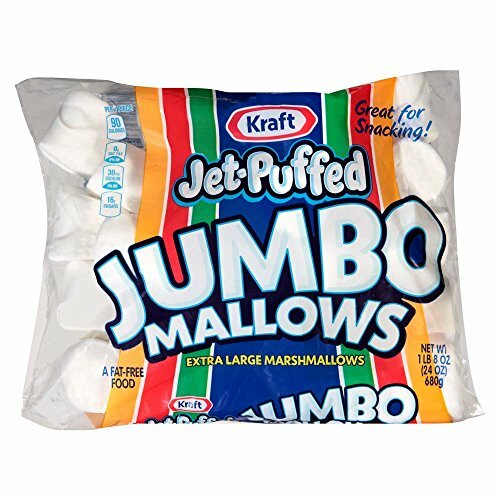 Continue with all marshmallows. Jesus’ body was wrapped tightly in linens. Bake the rolls for about 10 minutes, until they start to turn golden. 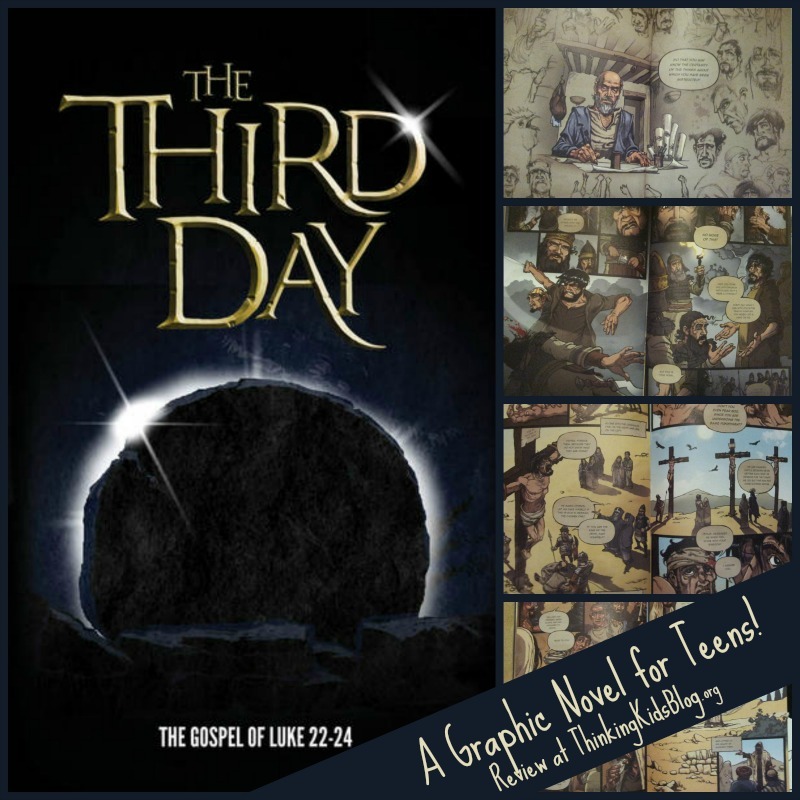 Jesus’ body was in the tomb from Friday evening until early Sunday morning. While your rolls cool, brush melted butter on top, then sprinkle them with cinnamon sugar. 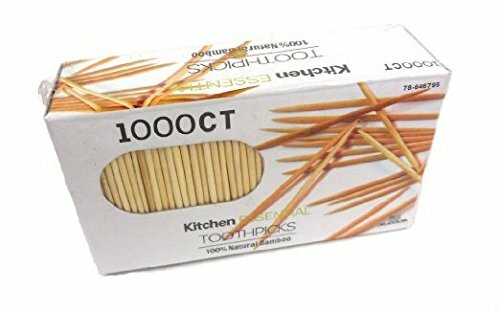 Use a toothpick to mark a cross on each roll. While you eat your rolls, talk about what Jesus did for all believers.